Comment: Fence gates need to be repaired or replaced. Comment: Replace old existing fence. Comment: I would like to get an estimate for repairing my chain link fence. Piney Flats Fence Contractors are rated 4.89 out of 5 based on 85 reviews of 7 pros. 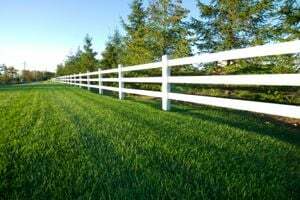 Not Looking for Fences Contractors in Piney Flats, TN?